The most frequently asked question by anyone is whether it is healthy to be a vegetarian. 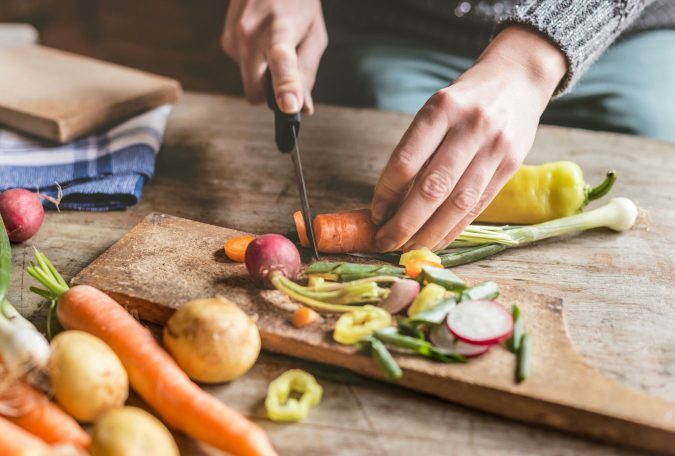 The answer is a bit controversial as studies have shown that vegetarians are less healthy even though they drink and smoke less but are more physically active. 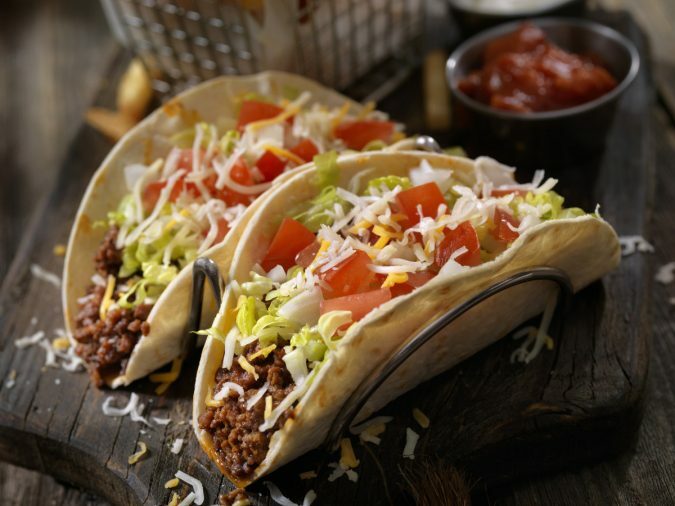 This study was conducted in Australia by the Medical University and consisted of 1320 subjects that were subdivided by vegetarians, meat-lovers, and pupils who consumed less meat. On the contrary, studies have even shown that these diets may be healthy and lowers the risk of various heart diseases, cancer, and type II diabetes. 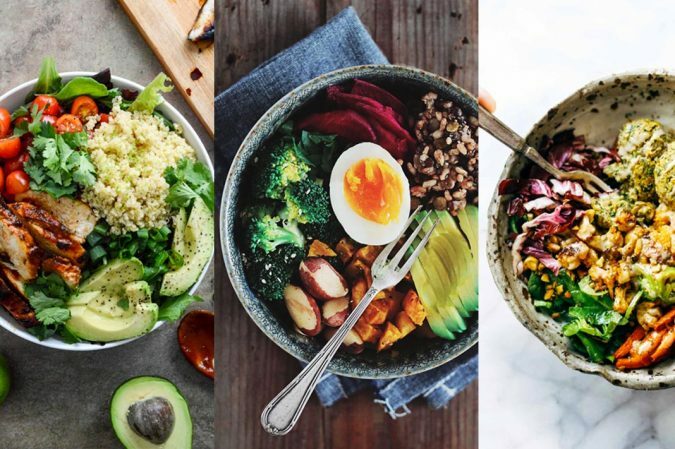 One way of preparing a nutritious meal is to incorporate enough proteins and nutrients into it so that one is getting all the essential macronutrients, minerals, and vitamins. Consulting a dietitian or a doctor is the best way to ensure that. 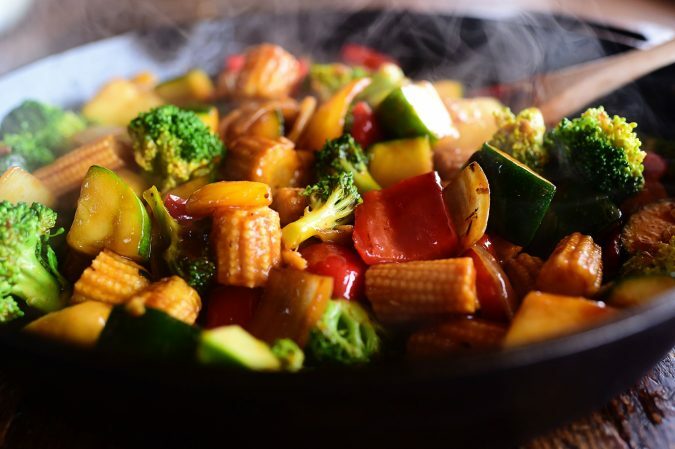 Stir fry is one of the most delicious and quickest things that one can cook. 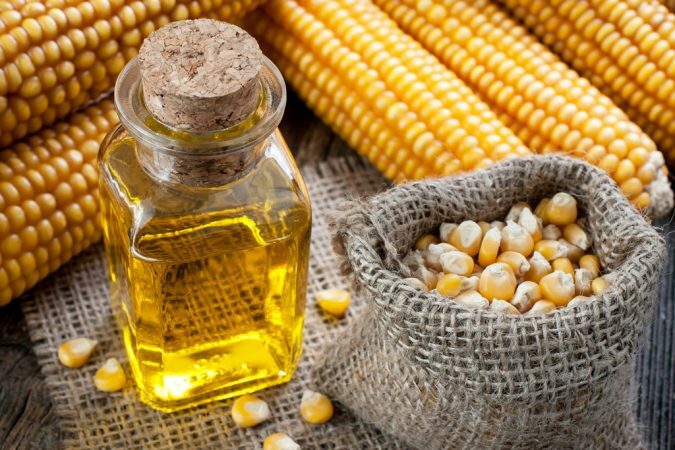 A deep wok that can contain all the veggies and cooking oil, most preferably, corn oil is required as it gives a high smoking point. Blend in the spices, sauté aromatics and cooks the vegetables to one’s choice. Sushi rolls can be made with rice, vinegar, and furikake, a rice seasoning and voila the dish is ready. 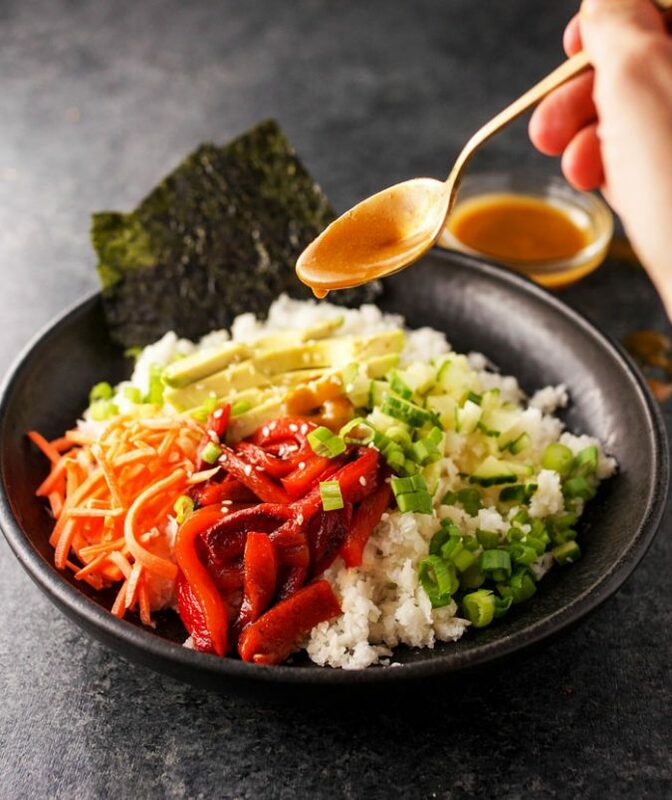 Sushi bowls is an excellent alternative for those ex-meat eaters who crave sushi now and then. 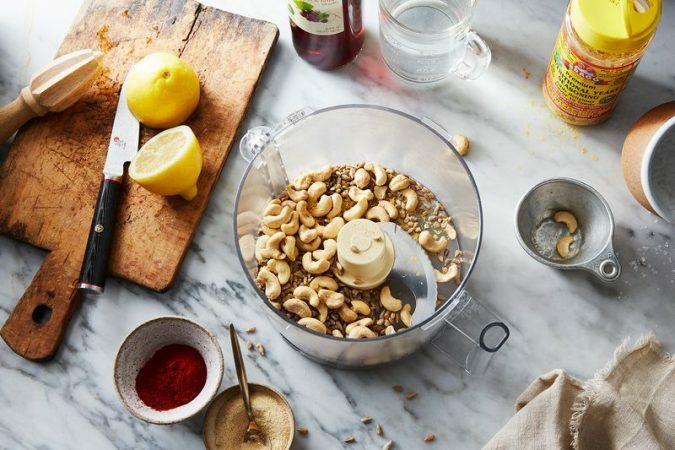 Make the base with the ingredients mentioned above and add toppings such as zucchini, julienned carrots, sesame seeds, and edamame. For a change, one might even put an egg on top for a new taste. 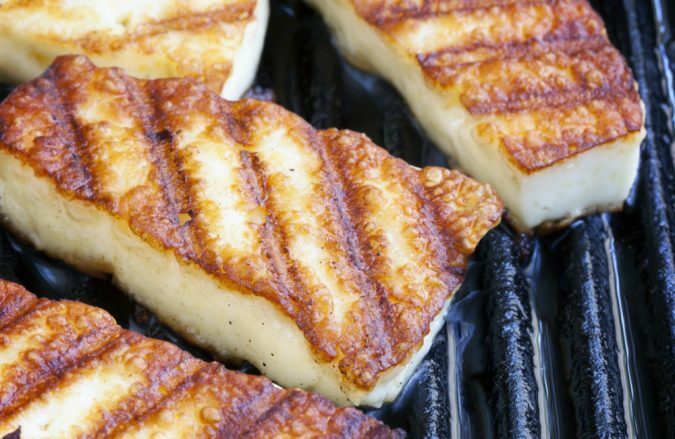 Halloumi cheese has a salty flavor, and it has the fatty components added to it which can be treated like a steak. 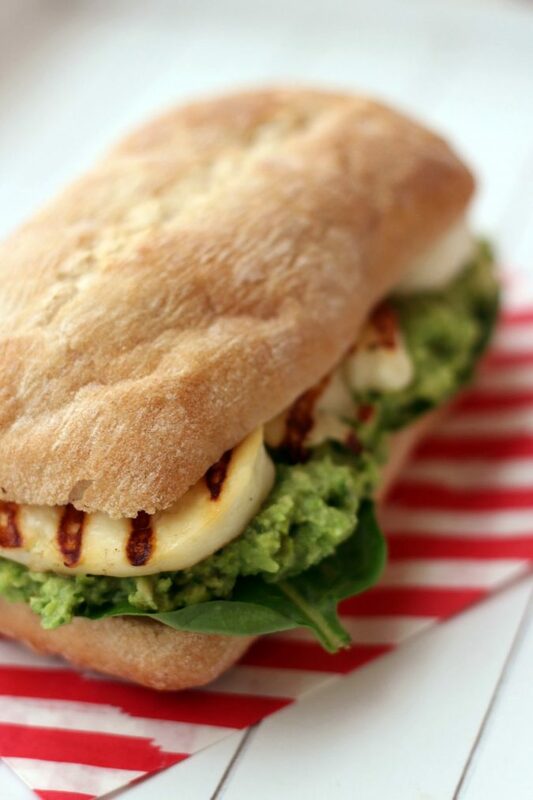 Just grill the halloumi cheese and place it on anything; for instance, halloumi cheese pressed between two pieces of bread gives an ambrosial experience. This is similar to the grilled cheese sandwiches. 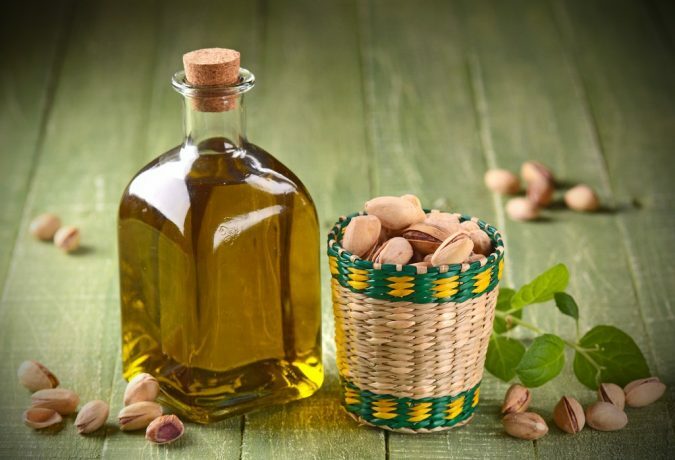 Nut sauces can be made which can upgrade the level of any dish and providing a wonderful taste. 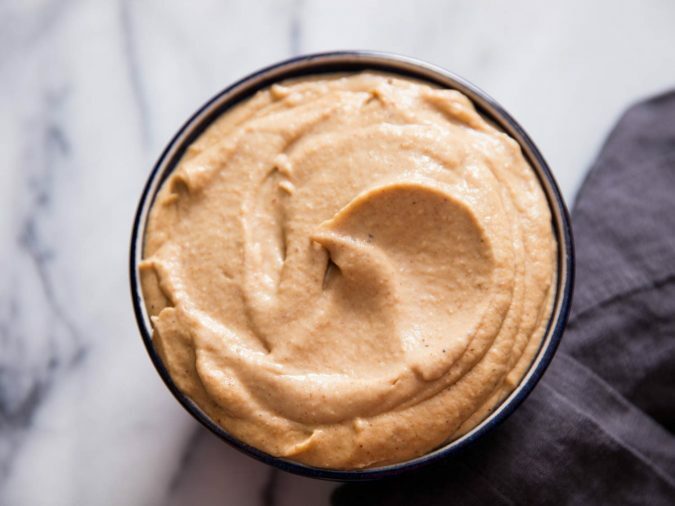 A variety of nut sauces can be made and stored for later use. These can be poured or eaten with anything as it is vegan, healthy and easy to cook. When one is not sure then the best way is to roast the vegetables be it garlic, tomatoes, potatoes, herbs and many others. This tastes good always. 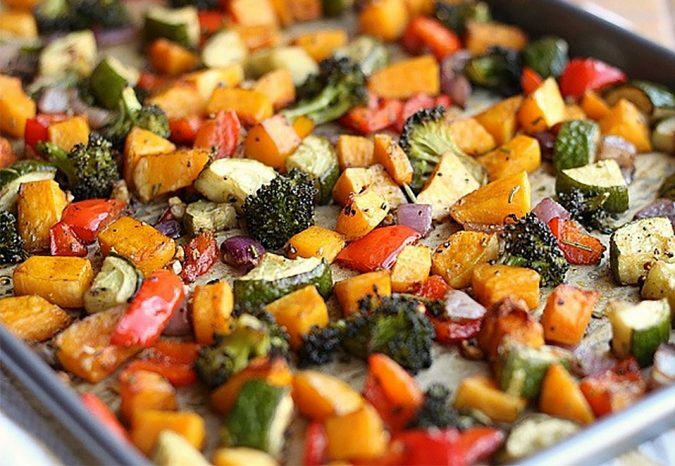 Chop the veggies that are to be roasted, pour some olive oil, salt, pepper, herbs and bake the dish at 400oF for 30 to 40 minutes. 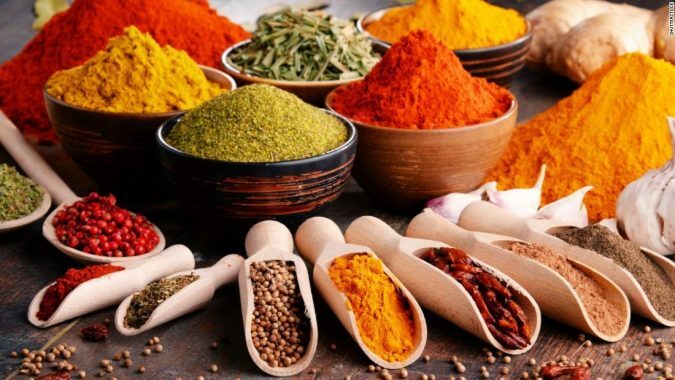 Spices can be roasted and ground together to give a unique flavorful taste to the taste buds. Dry grinding is preferable for the prep step as it makes the spices crispier and the excess moisture is removed. Toss the required spices into the skillet over medium heat. 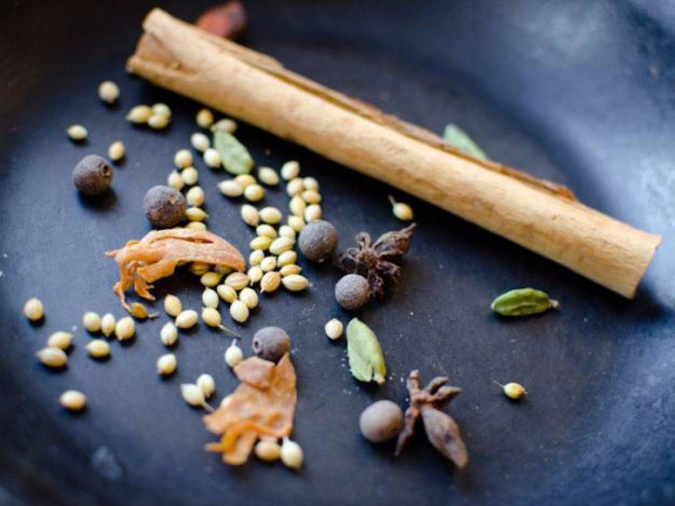 Coriander, cumin, red chili, cloves, poppy seeds, cinnamon, and cardamom is a basic mixture of spices. 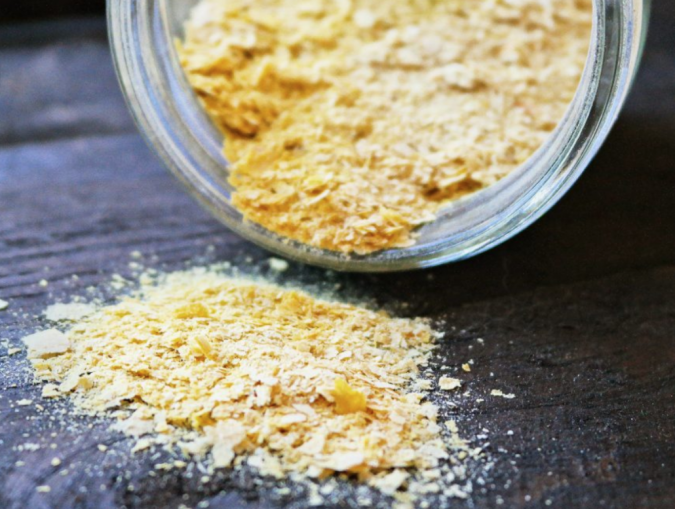 An alternative for parmesan cheese is using nutritional yeast. 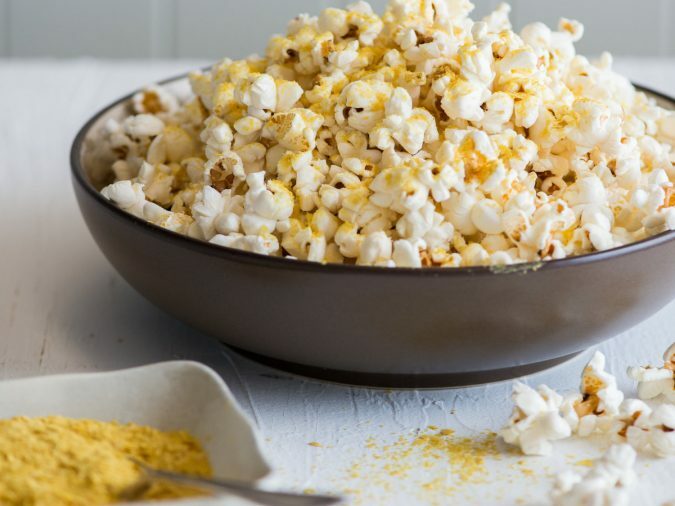 It can be added to almost everything such as popcorn. 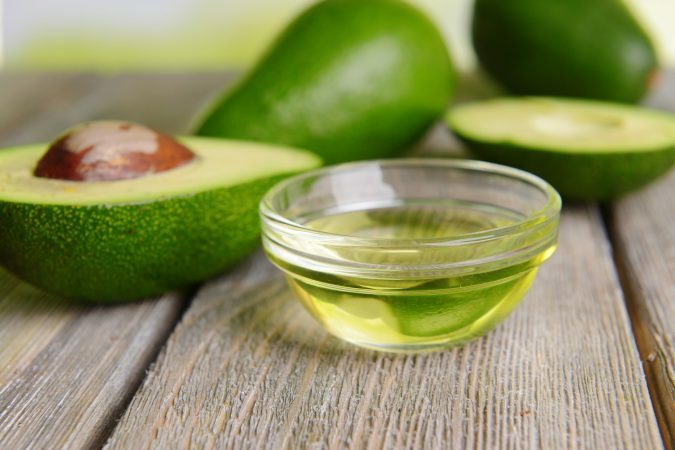 The yeast is stronger and saltier as compared to parmesan, but it contains vitamin B.
Experimentation with different oils helps to know which oil is best suited for a meal, for instance, pistachio oil is good for eggplants and the avocado oil can also be used to make stir-fry. 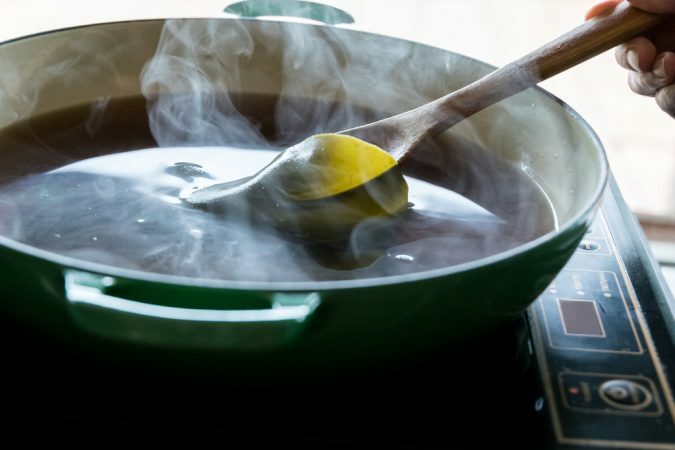 It is a fact that the higher the smoke point, the better it is to make use of the oil while cooking. One does not need a high smoke point for sautéing but for stir-fry safflower or peanut oil also works. A seasoning that can be used instead of umami is kombu or miso. 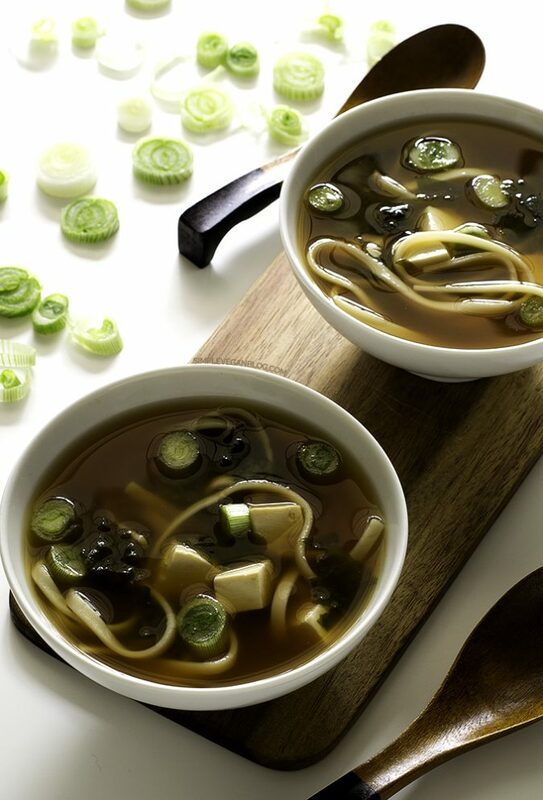 The first one is a kind of seaweed that adds flavor to foods. It helps to tenderize grains and boost the digestive system. Miso is in a fermented soybean form. 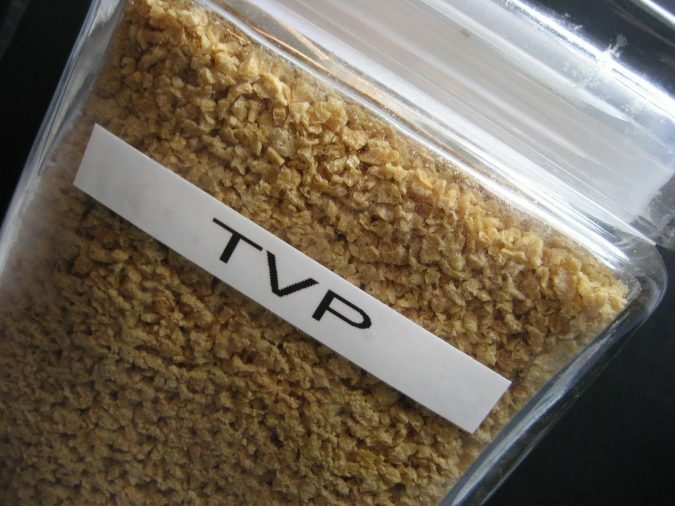 The Textured Vegetable Protein, short for TVP is a good substitute for recreating ground meat. It is comparatively better than creating meat with tofu as it has a good structure. It can be used in tacos, pasta sauce, chili, etc. Cooking with different types of tofu can make a person like it. 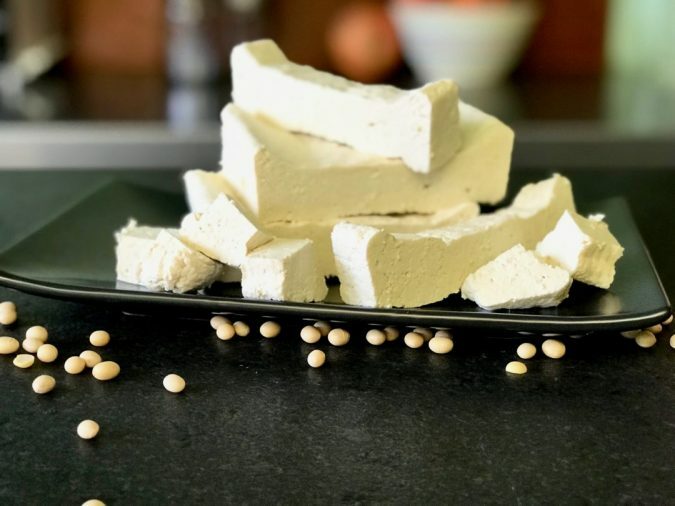 Silken, soft, sprouted, firm and extra-firm are the kinds of tofu that one can use. 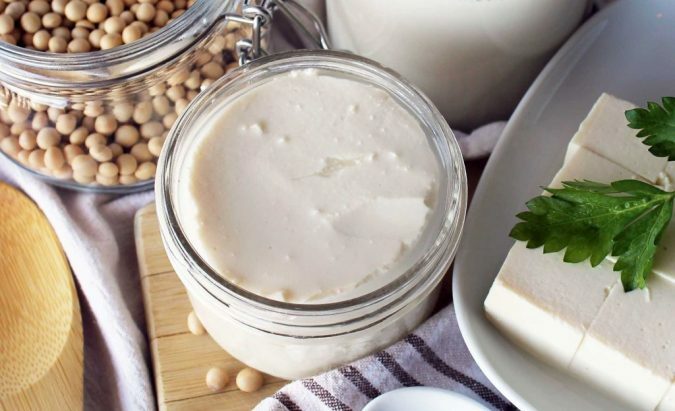 The silken tofu has used a thickener for desserts, smoothies, soup or Mapo tofu. 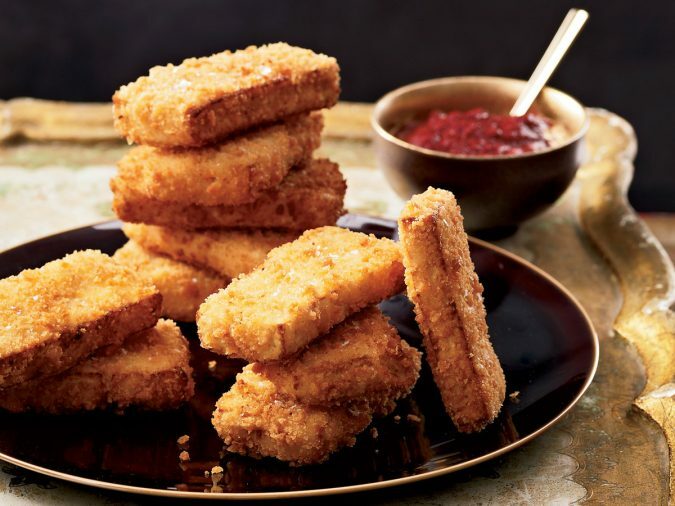 For baking and frying, the firm tofu is used. Dried tofu is sliced in thin pieces and tossed with vegetables. 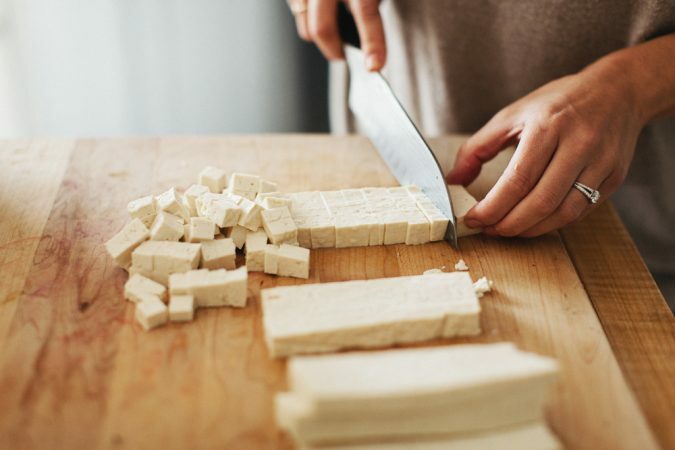 For crispy tofu, it is recommended to dry the pieces before frying. The secret is to make the tofu as dry as possible to achieve the optimal level of crispiness. The slices can then be fried in an iron skillet of heavy cast type over medium heat. Also, it can be crispier by rolling it in corn starch and frying them in a pan over low heat. This process involves more fat as the tofu is fried over low heat. 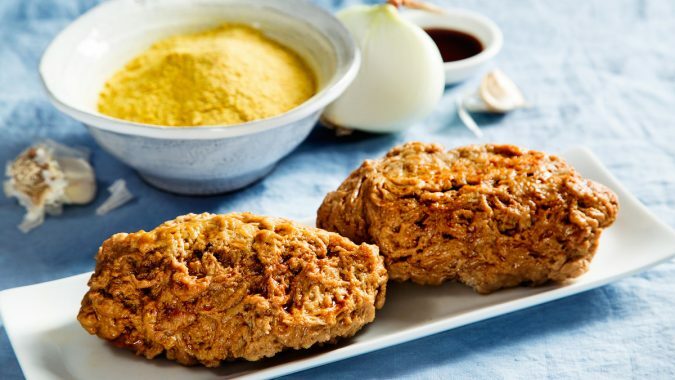 Seitan is a wheat protein which is not appetizing at first glance but doesn’t go on looks as it is delicious. Seitan can be used with almost anything be it stir fry, pasta or sandwiches. 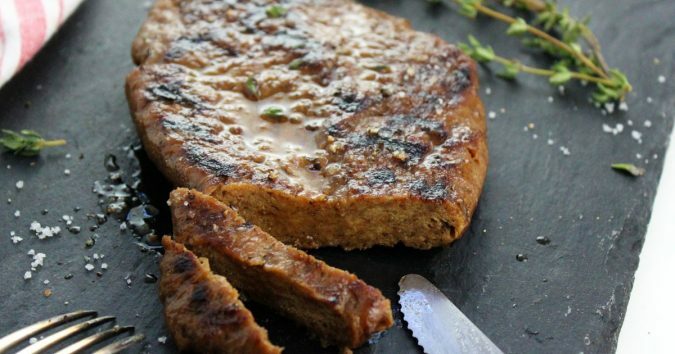 Seitan can be made at home, or it can also be bought from the market and incorporated in a variety of dishes. To strengthen the flavors of the vegetables, you can put saute aromatics and then add spices while cooking. 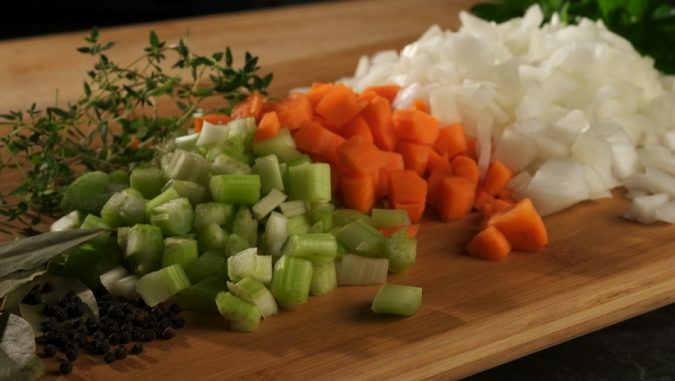 Garlic, ginger, onions, and celery usually consist in the aromatics mix. 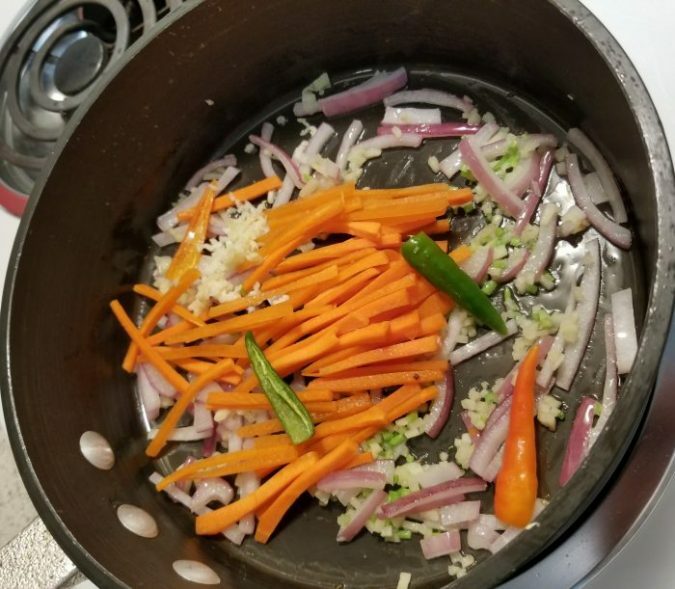 One can saute the vegetables for several minutes, then add the desired spices and cook the aromatics and spices for a minute or two. At last, the remaining ingredients can be added and cooked.